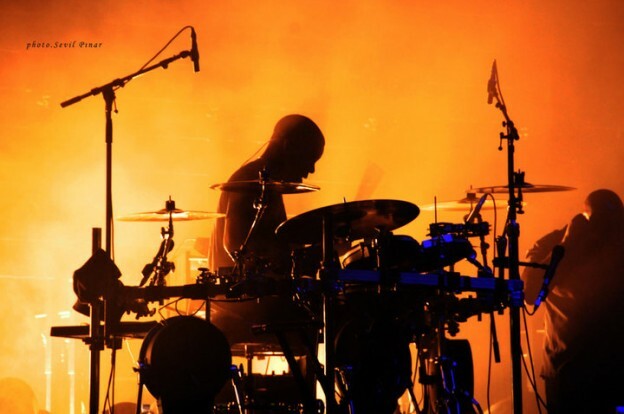 Previously musical director for Westlife, Julien Brown is a long time member of Massive Attack and has played behind Kylie, Il Divo, Lady Gaga and many more. He started playing drums at the age of three, using his mother’s pots and pans and hasn’t looked back since. He met Gordon when they both toured with Matt Goss (Bros) and Julien has become a firm favourite with the band ever since. This entry was posted in Team on 11/06/2015 by Space UK.